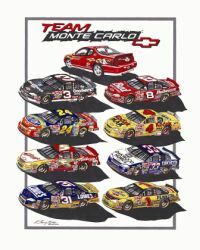 Commissioned by Chevrolet as the official artwork of Team Monte Carlo and the 2000 Team Monte Carlo 400 race program cover artwork at Richmond International Raceway. 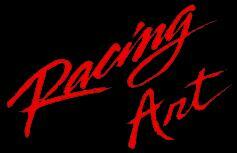 Richard Petty followed by a pack of cars (all previous winners at the speedway). 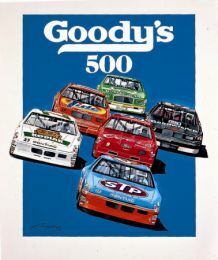 Official program cover artwork commissioned by Goody's and Martinsville Speedway. 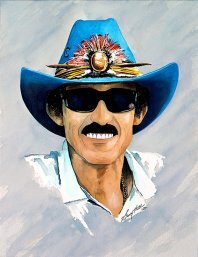 Richard Petty portrait commissioned by Goody's and Martinsville Speedway for the Goody's 500 Program cover to commemorate Petty's last appearance as a driver at Martinsville during the 1992 Fan Appreciation Tour.